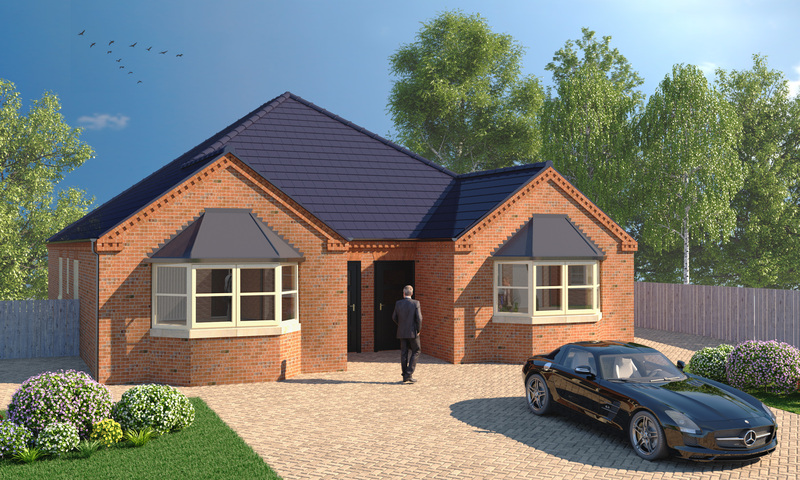 The Plumeria bungalows (plots 7/7a/10) are gorgeous semi-detached properties within the Sunrise Gardens development. The properties boasts 2 bedrooms and extensive living accommodation. Make your Kitchen truly your own with our extensive range of kitchen and work top choices. Integrated appliances come as standard, including dishwasher, fridge freezer, single fan oven, and gas hob with extractor hood. The versatility of this plot is unique and the client has the ability to change features, through our custom build option.